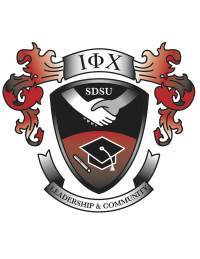 SDSU's social fraternities and sororities, including both general and culturally-based organizations, are represented by 4 governing councils. 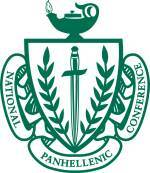 Each chapter at San Diego State University has a unique experience to offer it's members! Note: A social fraternity or sorority or other University living group may impose a gender limitation as permitted by Title 5, California Code of Regulations, section 41500.